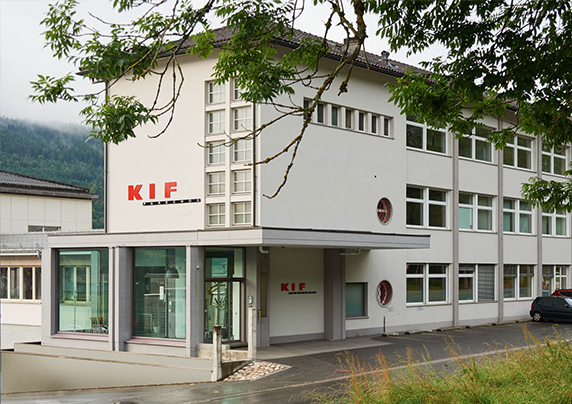 Located in the Joux-Valley, renowned for Swiss watchmaking, KIF Parechoc has acquired unique expertise in products such as shock-resistant components, index assemblies and bar turning. 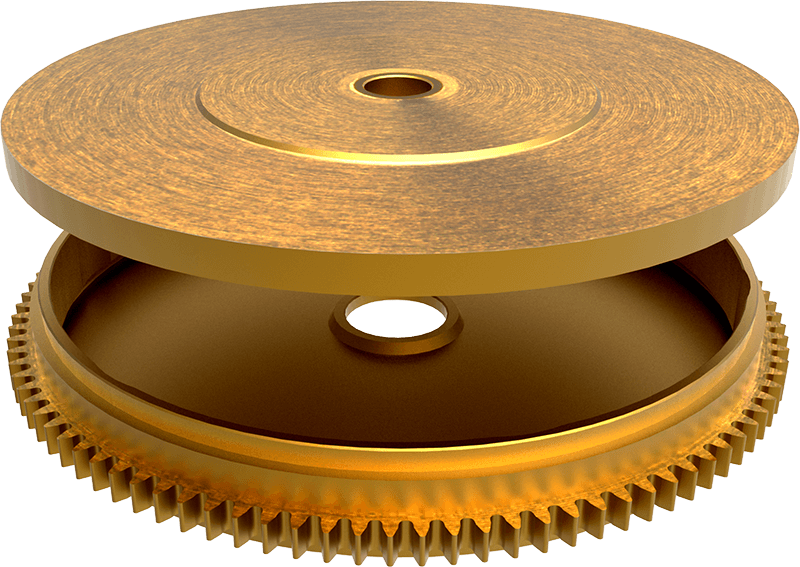 KIF Parechoc produces watch components designed exclusively for mechanical watch movements, meeting the high demands of the Swiss and European watchmaking clientele. 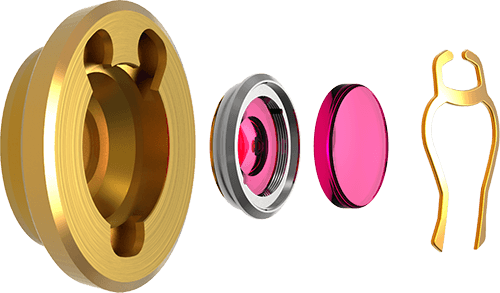 The areas of business of KIF Parechoc include the supply of shock-resistant components, index assemblies, screws, mobiles and stud-holders. The company also performs bar turning, cutting, stamping, assembly and milling of movement blanks. Further capabilities include rolling, polishing and decoration. The company’s varied activity requires it to use different types of material for different applications. Brass, steel, stainless steel, nickel silver and beryllium copper are the main materials used. Shock-resistant components (or shock absorbers) represent some of our company’s flagship products. 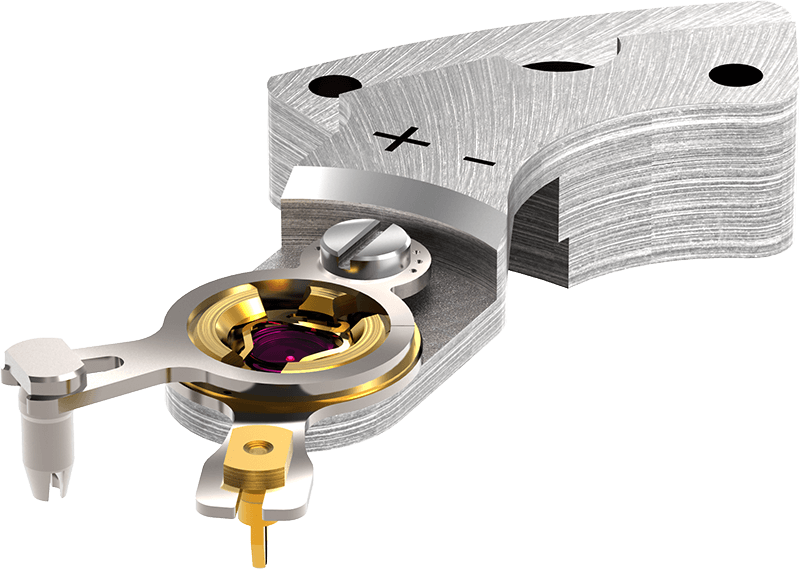 These high-precision assemblies are designed to protect the heart of the movement in mechanical watches. 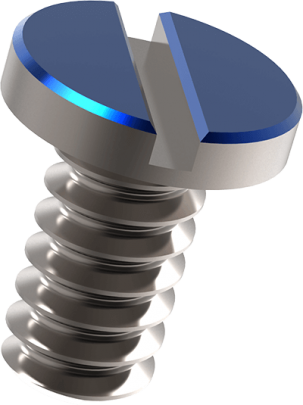 In addition to the standard product range, KIF Parechoc can also design and produce customised fine adjustment systems. 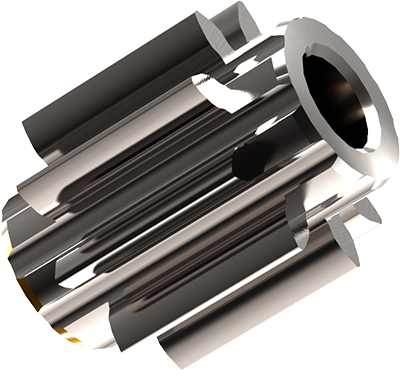 The machine inventory, designed for the production of most complex, precise components, enables KIF to offer services in fields requiring bar turned, machined, cut, stamped and assembled parts. The latest generation of equipment enables KIF to guarantee both machining accuracy and optimal quality. Meticulous organization, qualified staff and highly sophisticated means of control drives high customer satisfaction, resulting in long lasting relationships with the key watch brands.